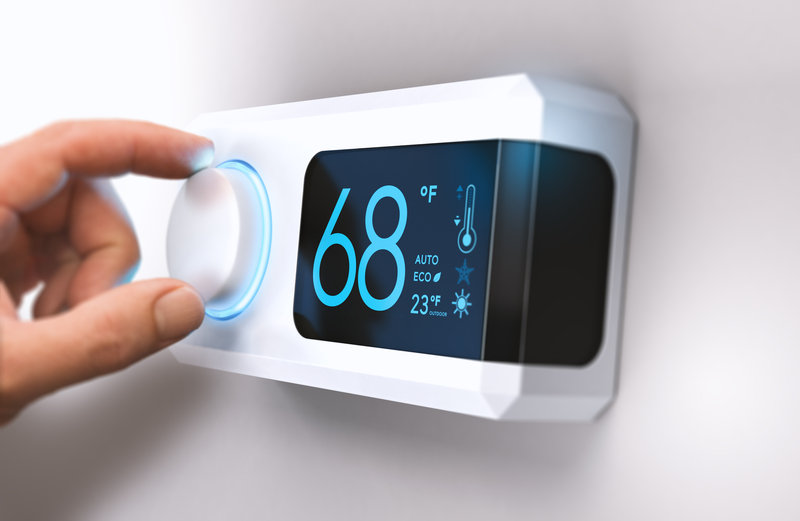 Is your current heating and cooling system ready for the cold winters and hot summers that are come with living in our area! We are here to help make sure you are prepared. We offer a variety of services to keep you comfortable. Our team is ready to assist with Energy Efficient upgrades, replacement of older or failing systems, and New Home Construction installations. Every customer has unique needs so let our team assess your requirements and install the correct system to suit your situation. You AC stops cooling in the middle of summer or you heater stops heating during the winter? Let us step up and get your system back in working order as fast as possible. We service all makes and models so just give us a call and we will get your system doing its job again. The best way to help avoid breakdowns when you need your system the most is by providing regular maintenance and inspections. Some of this you can do on your own by following our Maintenance Tips, but heating and cooling systems can also benifit by regular inspection and maintenance service from a professional. We are here to thoroughly inspect, clean, and service your equipment before it fails. No matter what type of service you need, we are here to help. Contact Us today to get started! We offer affordable, dependable heat and air services in the southwest Missouri region. We are an authorized Ruud dealer and service all makes & models.